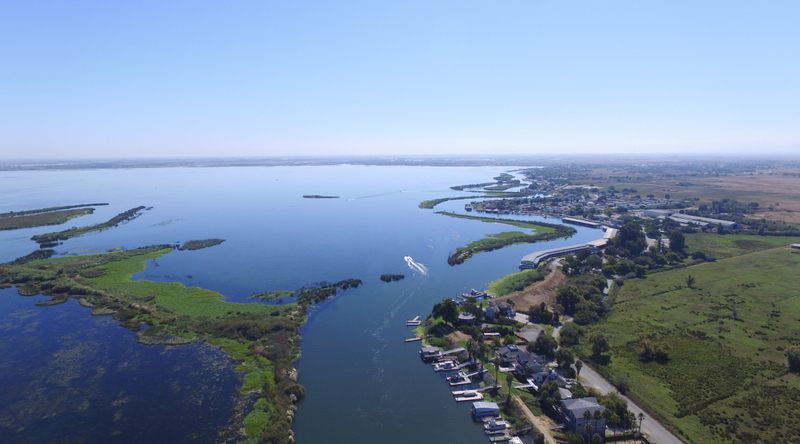 The California Department of Fish and Wildlife (CDFW) today released the Delta Conservation Framework as a comprehensive resource and guide for conservation planning in the Sacramento-San Joaquin Delta through 2050. The framework provides a template for regional and stakeholder-led approaches to restoring ecosystem functions to the Delta landscape. It incorporates feedback from a series of public workshops initiated in 2016, prior planning efforts and the best available science on Delta ecosystem processes. The Delta Conservation Framework includes broad goals that acknowledge the importance of effective communication, community engagement and education, making decisions based on science, and working collectively on conservation permitting and funding. The framework suggests multiple strategies that could be used by all Delta stakeholders to move conservation forward. CDFW initiated the process to develop the Delta Conservation Framework to maintain and increase conservation momentum in the Delta.